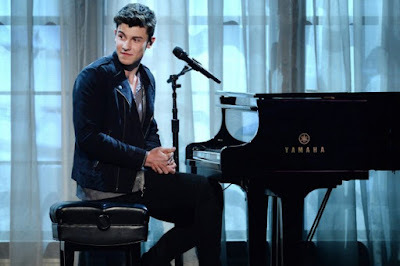 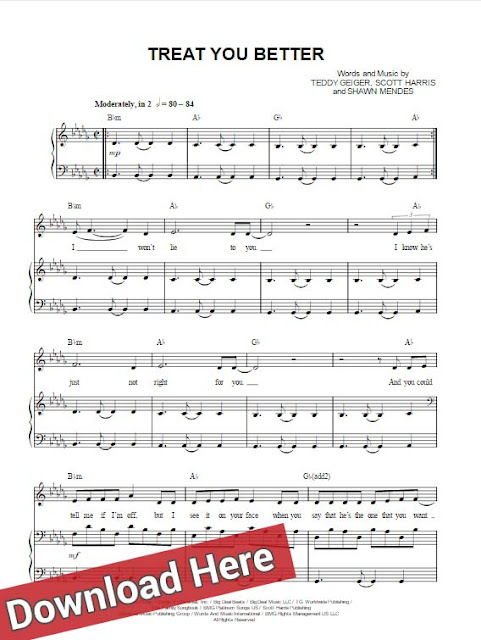 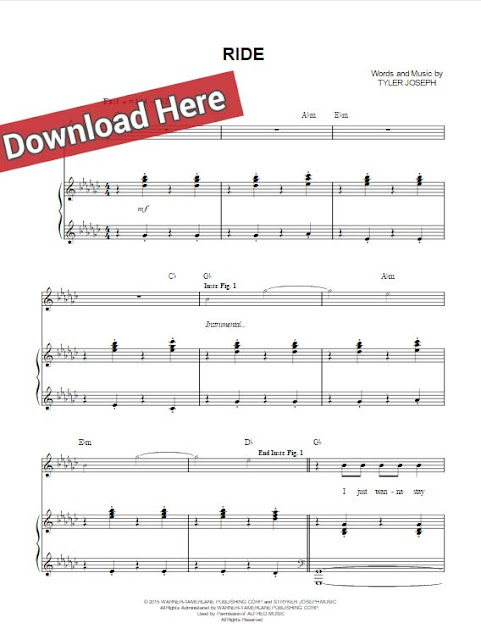 Presenting Shawn Mendes Treat You Better sheet music, piano notes and chords. 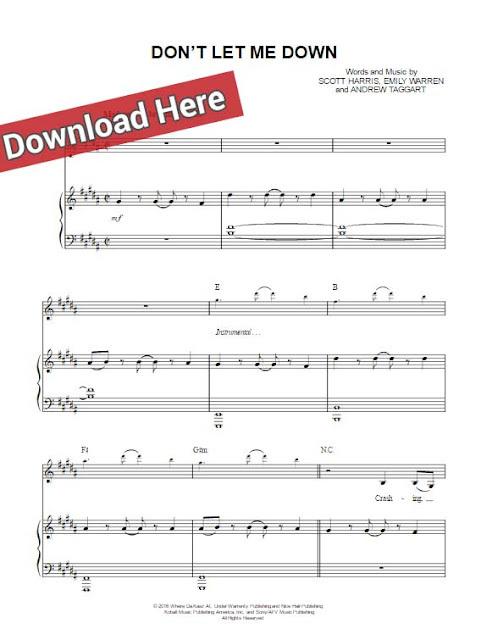 Download the score and start playing in moments. 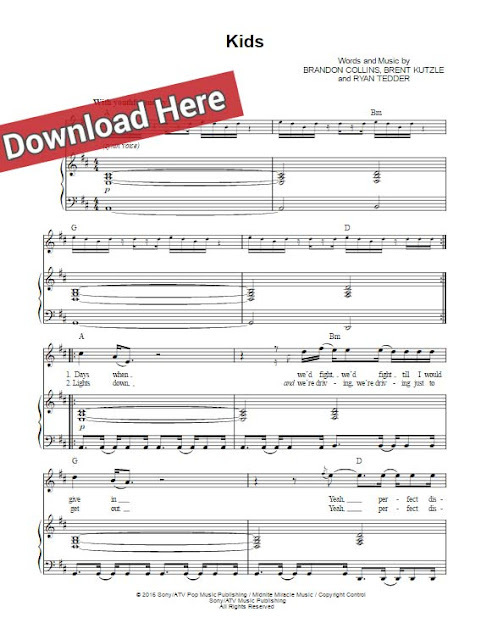 This is an easy-to-learn 7-page score for various instruments.